Gaia, or Mother Earth or Mother Goddess or Earth Mother, whatever you want to call it the notion is the same – to connect to the earth. The everyday hustle and bustle can have us running from errand to errand each day, until finally, we collapse into bed only to awaken the next morning and rush out of our homes and to the next task. 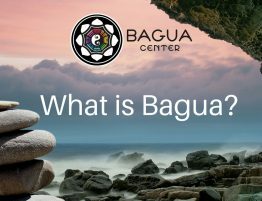 At Bagua Center, we know what this is like. Our team faces the same challenges in work-life balance and the need to stop and connect with Gaia so that we can replenish our life force energy. Most often, we feel the effects of stress and disconnected, modern living after extended times away from nature and time for self care. In this article, we’ll teach you easy ways to connect back to Gaia, our Earth Mother, so that you can be connected to your divine energy more often. This may sound way too oversimplified to be effective, however, we think this is one of the convenient and accessible ways to instantly connect to the Earth’s energy and begin to balance the effects of daily stress. Bare feet to the ground, whether it is sand, grass, or dirt, will literally “ground” you to the Earth. To do this, we recommend you set aside time on your agenda to do this activity as often as you can. For 5-10 minutes a day, plan on stepping outside. It’s okay if you live in a busy city like Miami, just find a spot that feels comfortable to you, such as a local park, the grassy terrace in front of your apartment complex, the beach if you live by Miami Beach, or any other place that calls to you. Take a few deep breaths, remove your shoes and socks and find a comfortable position. Sitting, standing or lying down is fine, so long as your feet can touch the ground without straining your body. Take slow, deep breaths as you place your focus on envisioning roots coming out of your feet and into the ground. This grounding exercise is amazing because you can reap the benefits instantly. Do it regularly and the cumulative effects of grounding exercises such as this one can have you feeling better connected to yourself, your surroundings, and your higher self, or Source. We get it, it’s not always ideal to leave work to go sit in the park, barefoot in the middle of your day to “center” and get grounded. 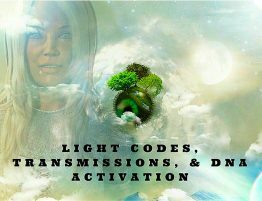 There are other, more discreet ways to find your connection to Gaia. 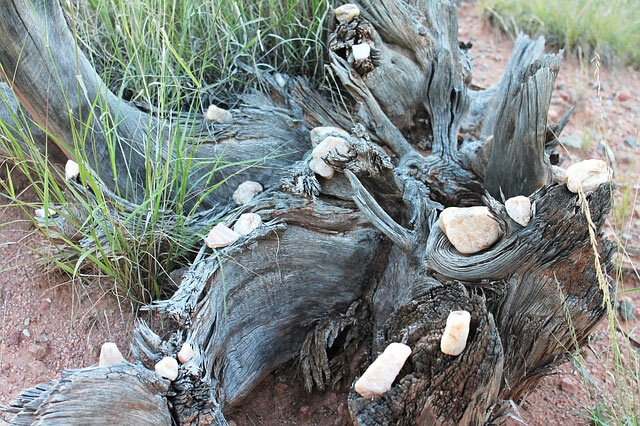 Crystals are said to have memory and have the ability to connect you back to earth’s energy, where they came from. Certain crystals can help you connect deeper to earth’s energies and are considered to be grounding stones, such as hematite. Hematite is a smooth, black stone that is one of the staples of grounding energy. It is cool to the touch and has calming, soothing energy. It is also known for its ability to improve circulations, help support healthy blood pressure and stabilize emotions. Other crystals that are commonly used for grounding include Kyanite, Black Tourmaline, Black Obsidian, and other black crystals. 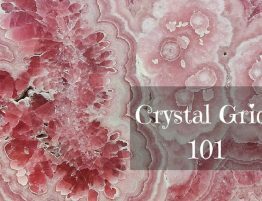 If you are unsure about which crystal is for you, stop by our store and we can help you “listen for the calling” of a particular stone, or read our article on Crystal Healing to get more information. 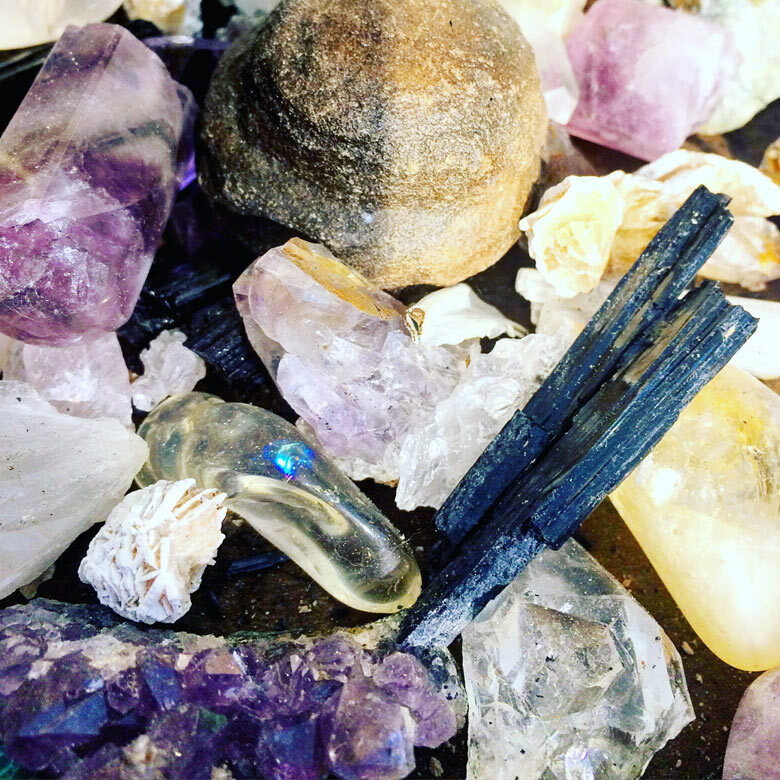 Once you select a grounding crystal, we recommend carrying with you to your office either via pocket, charm, necklace, or any other means that can keep your crystal close to your body. As you go through the day, when you feel the effects of stress, overwhelment, or low energy; take the crystal out and make skin to crystal contact if you have not already done so. Take a few deep breaths and ask the crystal to help you ground yourself to Gaia. Let the gentle, calming energy of the stone beam through you, starting with the body part that is closest to the stone. Visualize it’s soothing energy running through each part of your body, relaxing it and replenishing it, part by part. Use this technique as often as you need to. 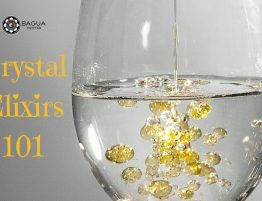 You can can do this at your desk discreetly with the grounding crystal in your hand any time of the day to connect to Gaia’s nourishing energy. Sometimes, life gets the best of us and we begin to carry stress, worry, and fear from the circumstances we face. It can weigh you down, leaving you tired and anxious about the future. Connecting to Gaia at moments such as this is truly beneficial and supportive. Give this one a try- it’s easy and can be done just about anywhere. At the end of the day, when you feel the cumulative effects of stress bogging you down, is the best time for this grounding exercise, however, it can be done at any time you find it helpful. Before you return home, stop and find the largest tree you can find. It can any tree, whether it is an oak tree, a helm, a palm tree; it doesn’t matter as long as it is a mature tree, which you can tell quite easily by the size – in this case the bigger the better. Trees with big roots are amazingly effective for this method. Once you locate a tree of your choice that is calling you, walk over to it with intention of asking the tree to release worries. Place both hands on the tree, take your shoes off if you can. Take deep breaths as you “give your worries” to the tree. If you feel sorry about giving the tree your “problems”, don’t worry – the tree is large, old, and wise – it can transmute your worries by neutralizing it in the earth, where it is so firmly planted. Thank the tree for neutralizing your worries and anxiety and end with a few deep breaths out. 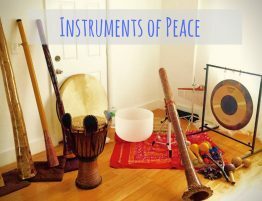 Do this before you enter areas of rest to connect to Gaia and become grounded, preparing your mind, body, and spirit for deep rest. Follow these easy method to connect to Gaia daily and make it healthy, habitual way to release tension and deeply connect to the Earth’s energy. 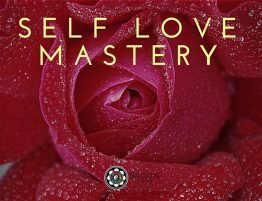 Understanding and honoring your need to connect to Gaia is an important part of your self love practice. 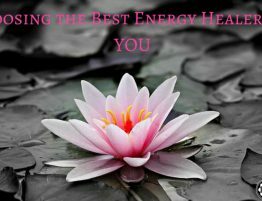 Additionally, you can attend group Reiki sessions, have you Chakras balanced, and other energy healing practices to your routine to jump start the process. Connecting to specific Earth deities, such as Yemaya can have profound effects in radiating your inner divine energy. 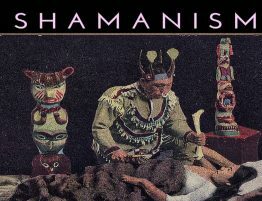 Using natural wellness techniques, such as Acupuncture to regulate and unclog energy deposits in the body is also a good idea. Drink plenty of clear fluids or crystal infused water (Read our article in the July 2016 issue of Natural Awakening magazine to make your own at home) and most of all, take time for yourself to connect in nature, the way Gaia intended for us. 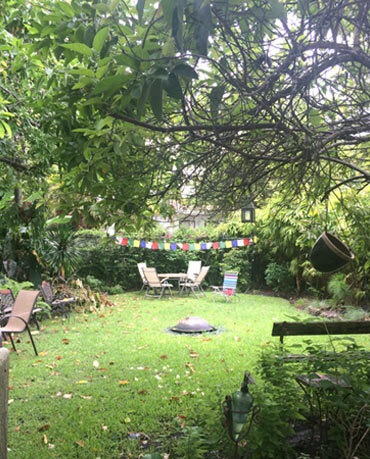 Join us this and every Tuesday for our loving Reiki Wisdom Circle, where we learn as a group, these and other great techniques is staying centered, finding and maintaining inner peace, and cultivating wellness from within. Acupuncture Wednesdays with Rhoda Lohier is a great source of wellness counseling. Sometimes, we feel more frazzled than we should due to imbalances in our energy flow; often time, balancing such can help you to find inner connectedness with more ease. Whatever method you choose, we’re here for you! 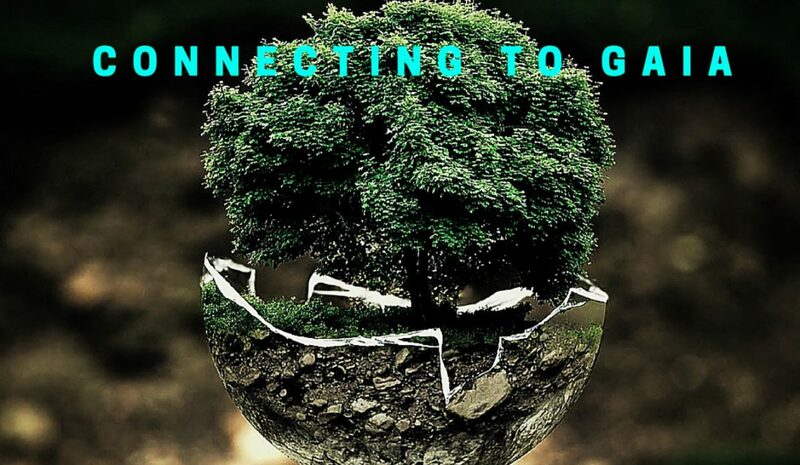 Give us a call today or stop by to find out what we can do to help you connect to Gaia.